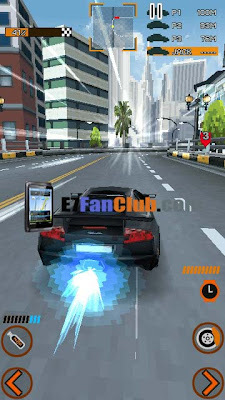 NFS returns with fantastic new tracks and cars in 3D graphics. Race for your life from San Francisco to New York! No speed limits. No rules. No allies. Unlock and upgrade up to 7 fearsome cars and kick asphalt across 7 intense racing environments from coast-to-coast. 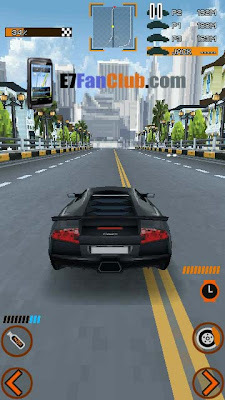 Jump into the driver’s seat in Quick Race or push it to the limit in The Run. Watch out for Police pursuits – and Mob takedowns. Punch it with a boost of Nitrous when you need it, because you’ll need whatever it takes to survive. Can you make it to the finish line?